This tutorial explains how to install Persepolis on 18.04 and integrate it into both Firefox and Chromium/Chrome (Iridium) browsers. This involves two steps: first, installing Persepolis from a new repository (PPA) and second, installing an add-on into your browser. 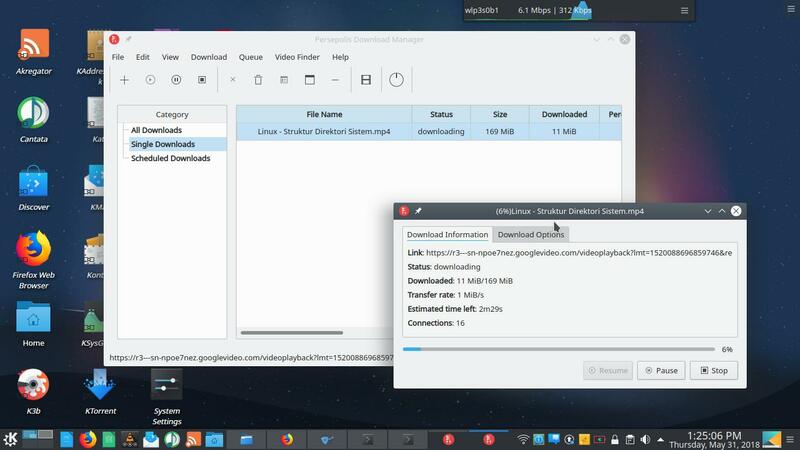 Finally, you will have a fast and easy to use download manager integrated to your favorite browser! Read also Ubuntu 18.04 Review, the download links, and the installation guide. Note: it needs to download around 50MiB of data on Ubuntu (GNOME) or less on Kubuntu (KDE). 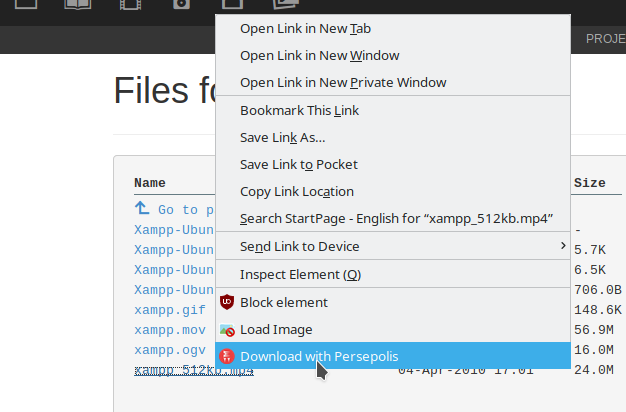 Now Persepolis supports YouTube downloading thanks to youtube-dl program as the back-end. You find the menu from the Video logo on toolbar or Video Finder from main menu. Copy and paste your YouTube URL into it and press Fetch Media List button and finally press Download Now. You can also select a format between 3GP, MP4, and WEBM available in each video fetched.